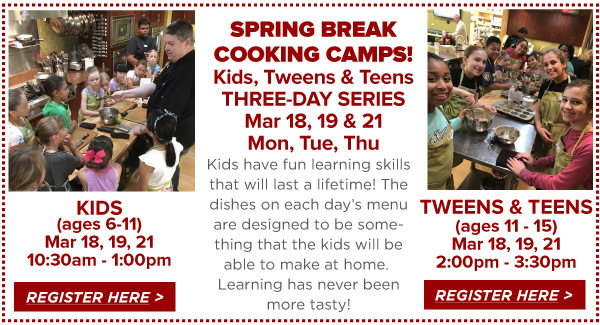 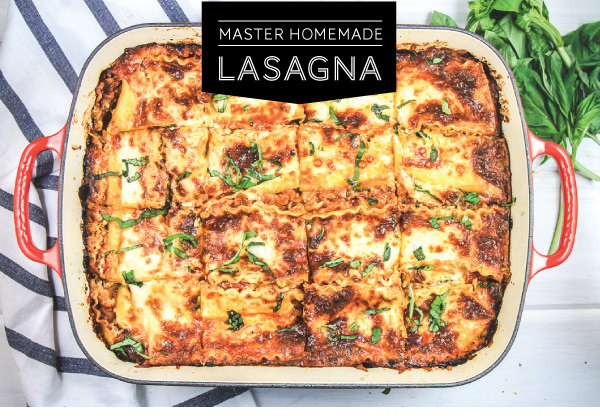 A great lasagna is hard to beat! 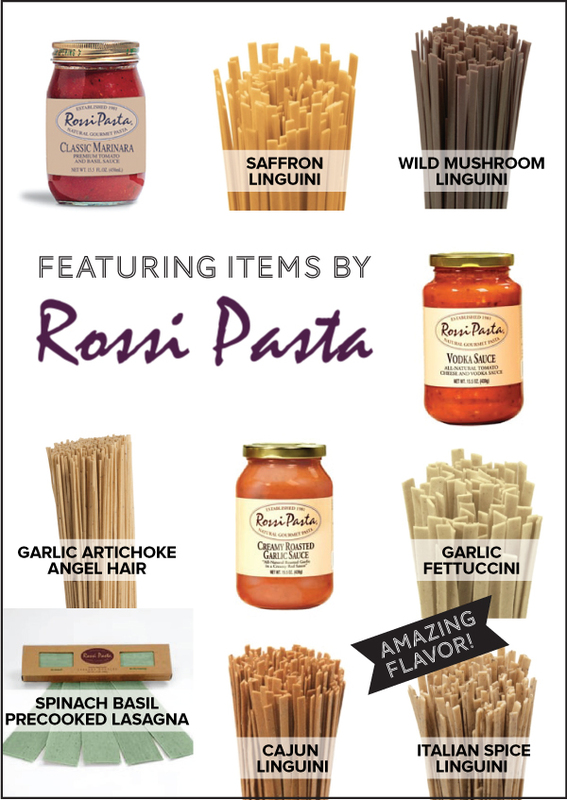 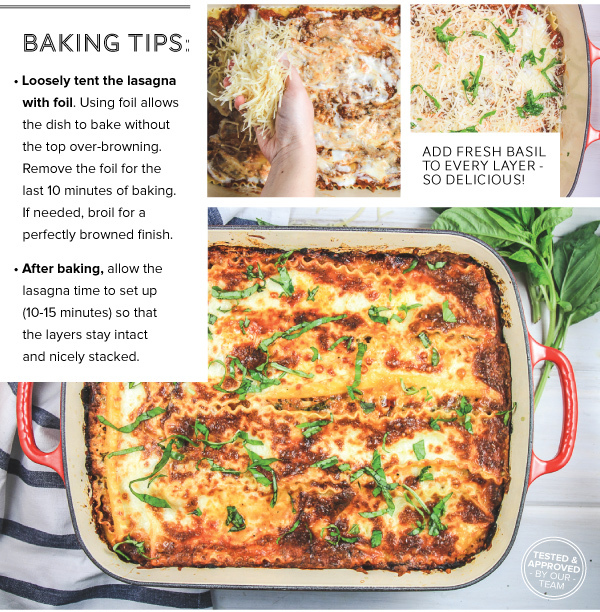 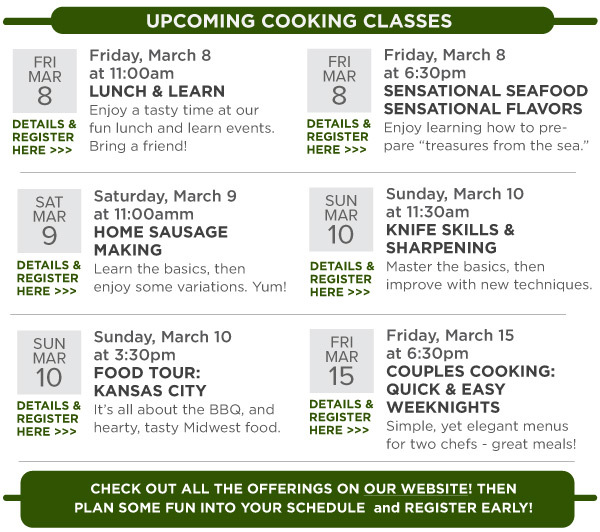 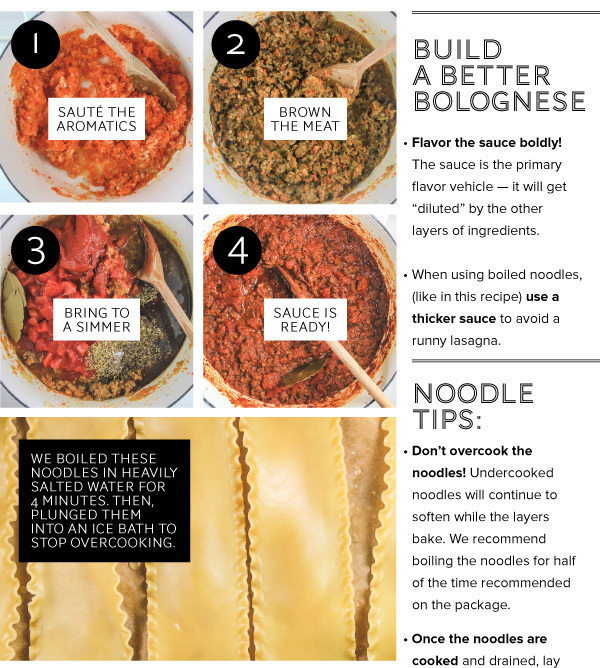 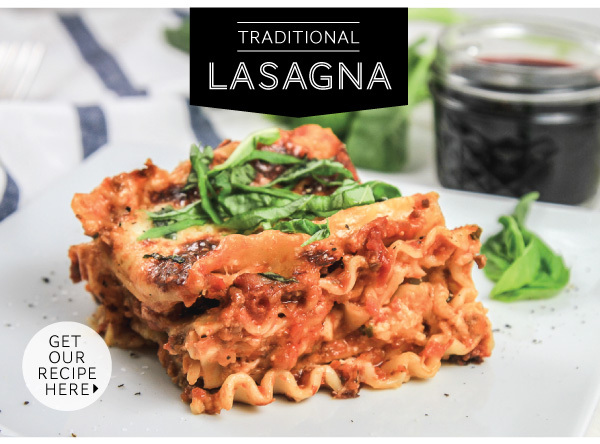 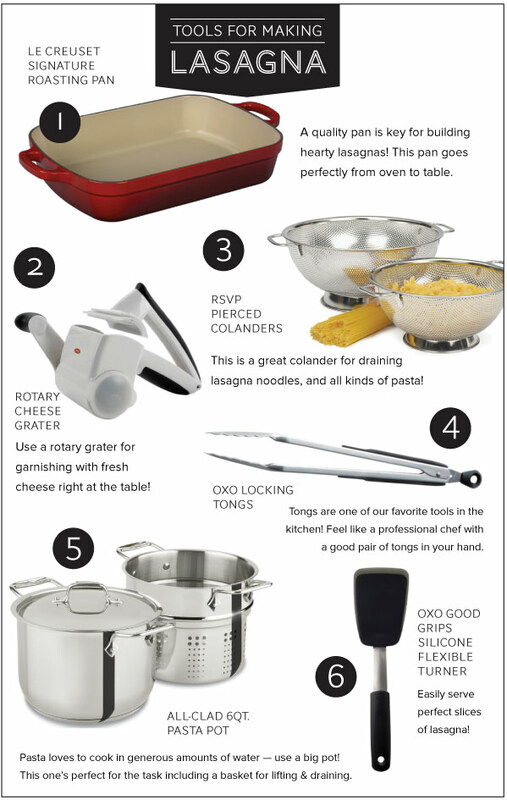 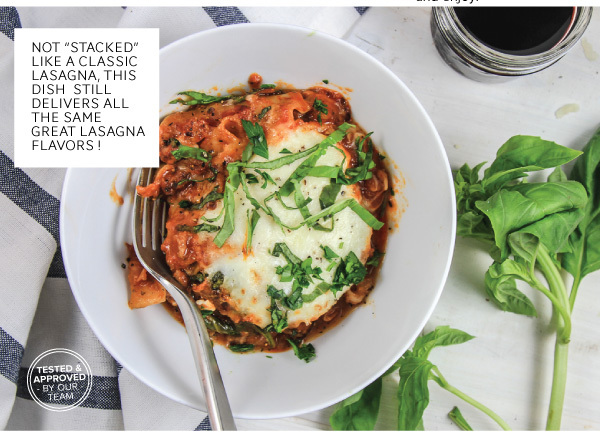 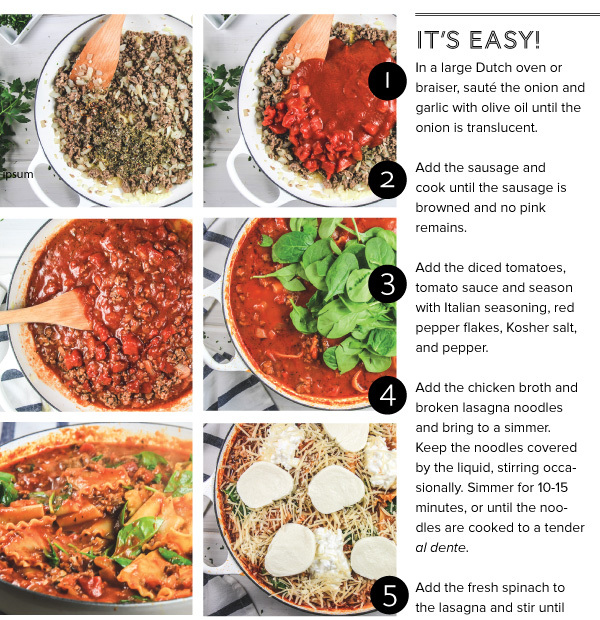 IN THIS ISSUE, we feature three kinds of lasagna with lots of tips for being successful. 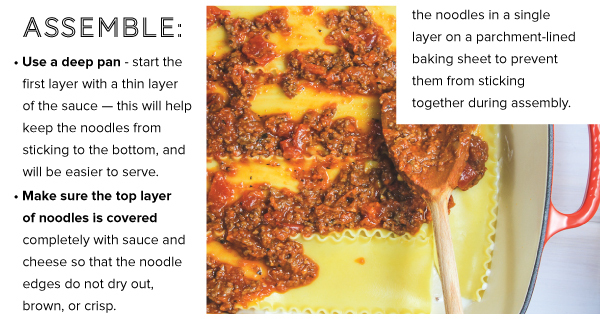 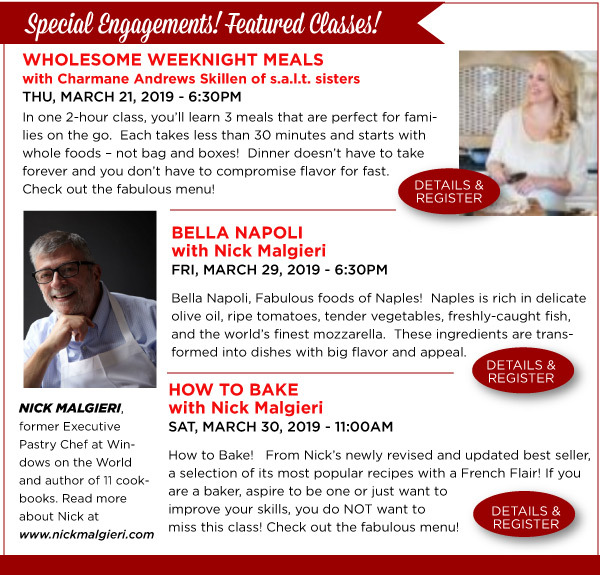 The first recipe, a Traditional Lasagna, features a savory Bolognese layered with a Bechamel Sauce. 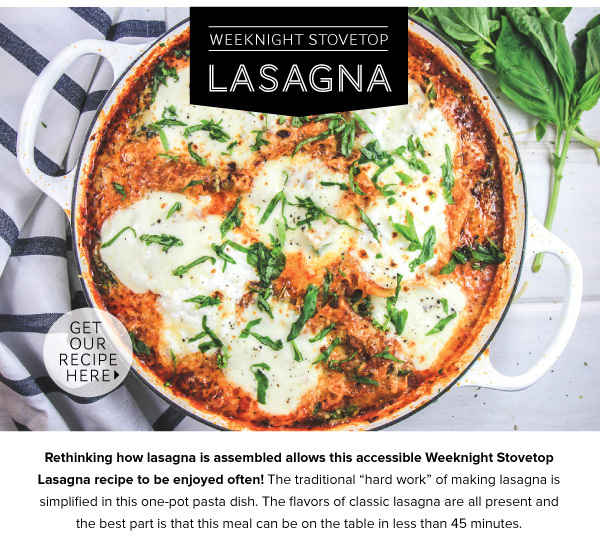 The Weeknight Stovetop Lasagna brings all the flavors of a delicious lasagna to the table on a weeknight timeline. 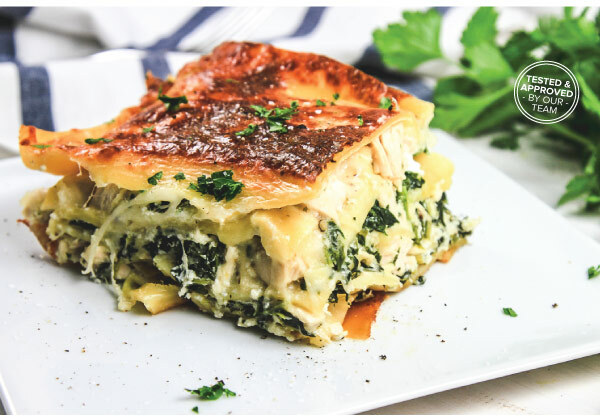 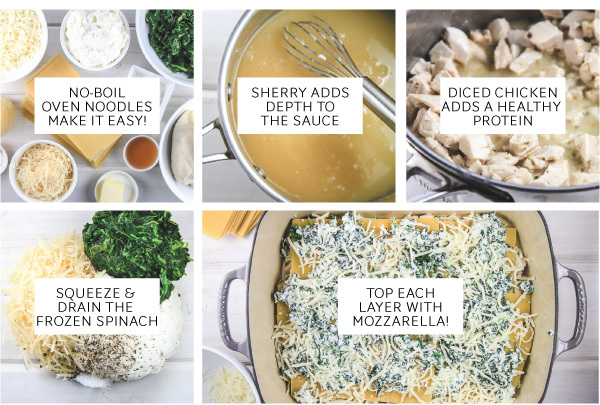 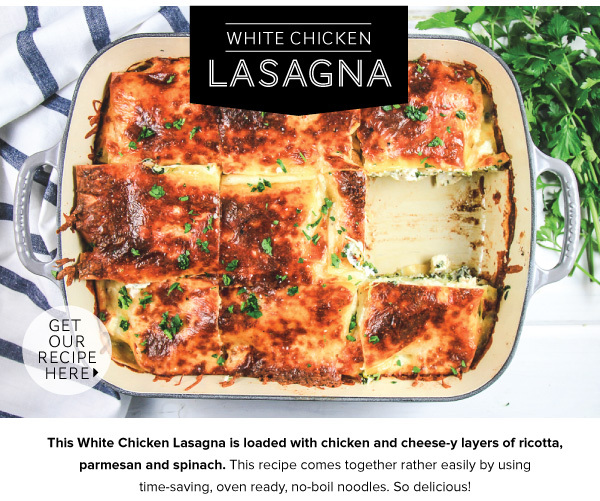 Our final recipe, a White Chicken Lasagna, features a nice twist on the familiar with chicken, ricotta, and spinach layers.